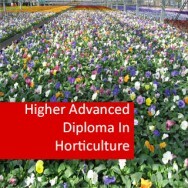 Advanced Certificate in Horticulture (Crops) course online. Understand the basics of crop production. A course for people working, or intending to work, in orchards or market gardens. 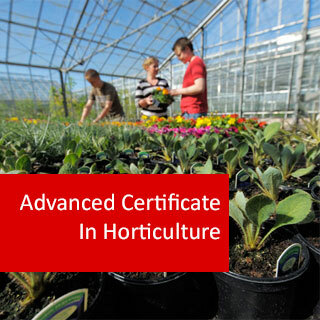 This course is similar to other VHT002 horticulture certificates in its introductory (core) units, but devotes 50% of the course to topics specifically related to crop production. Explain techniques used to produce a range of soft fruits. Explain techniques used to grow a range of vegetables. 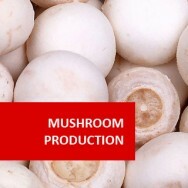 Describe the commercial production of herbs, nuts and other miscellaneous crops. Describe and Evaluate the type and shape of modern growing structures. Describe and evaluate environmental controls in protected cropping. Explain the nature of solar radiation, transmission properties of glass and its substitutes. Determine the water requirements of a crop; and methods of irrigation. 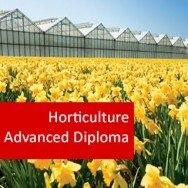 Relate horticultural principles to the production and harvesting of a range of crops. Evaluate the factors involved in marketing protected crops. Undertake risk assessment for a protected crop. Demonstrate competence in selecting an appropriate irrigation system for a garden, explaining the reasons why that system would be preferred. List factors that should be considered when comparing different types of machinery for use in garden maintenance. Describe the soil types commonly found in plant culture in terms of texture, structure and water holding and nutrient holding capacity. List a range of both natural and artificial fertilizers. Describe fertilizer programs to be used in five different situations with ornamental plants. Explain in general terms the principles of pest, disease and weed control and the ecological (biological) approach to such control. Note: each module in this Advanced Certificate is a certificate in its own right, and may be studied separately. 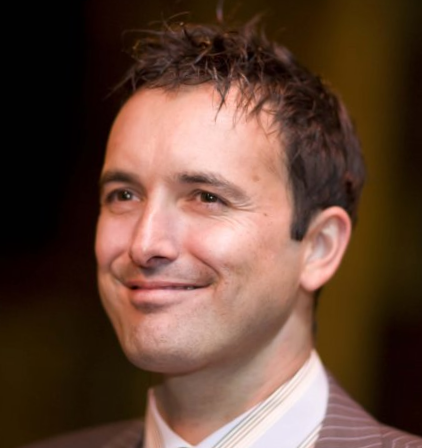 Click on the course links to see a breakdown of what each lesson in a module will teach you.